View our Breakfast, Lunch/Dinner, Catering/Party Menus! 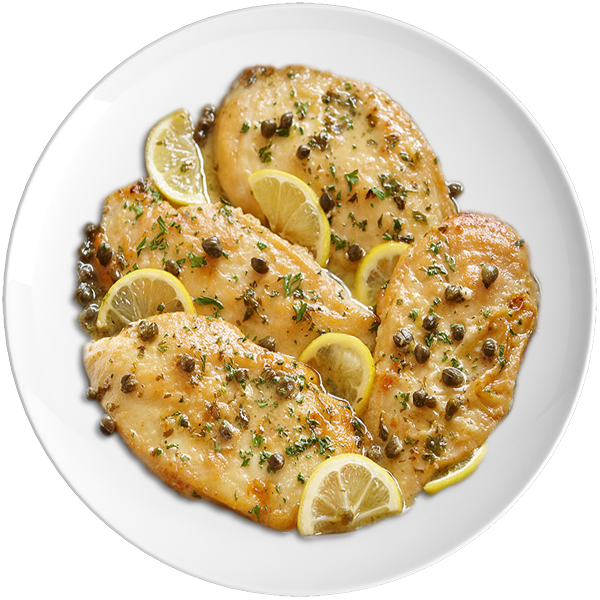 You can also View or Download Our Complete Catering Menu and Print Our Catering Menu too! 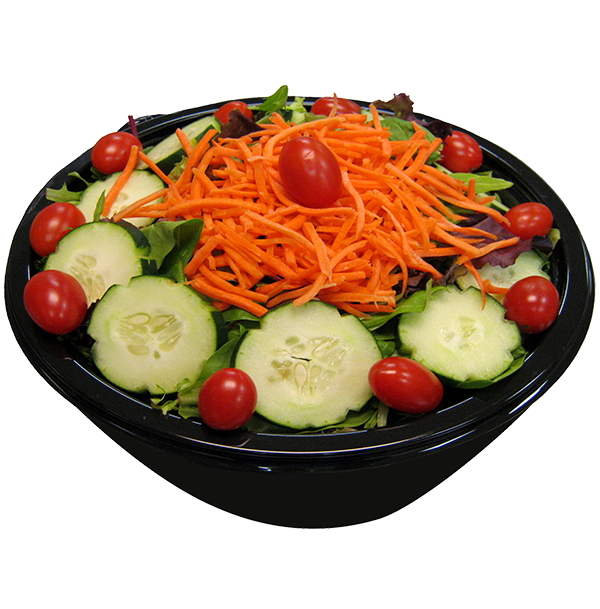 Effie’s Place Family Restaurant’s Catering Division has the best Catered Salads in CT. 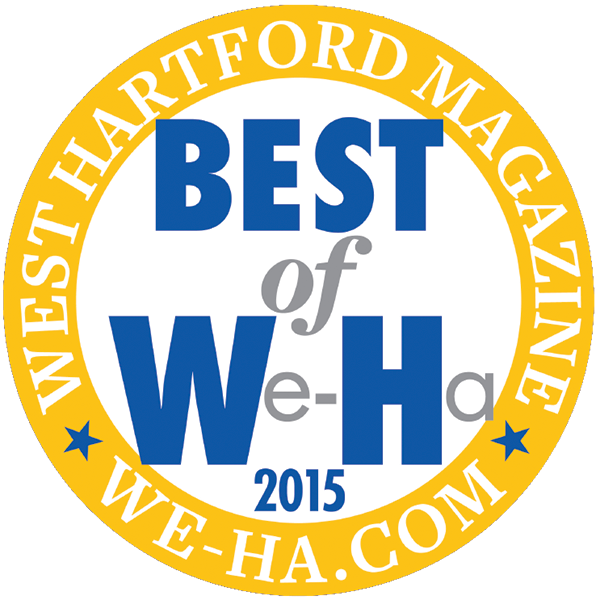 Located at 91 Park Road in West Hartford, CT, Effie’s is your top rated Corporate, Event, and Luxury Event Caterer in Connecticut. 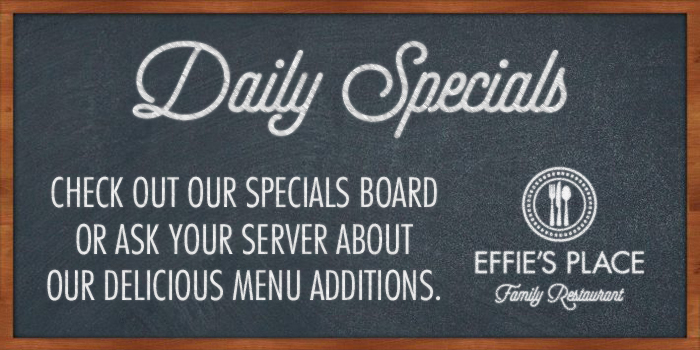 Effie’s Place Family Restaurant’s Catering Division has the best Catered Side Order in CT. 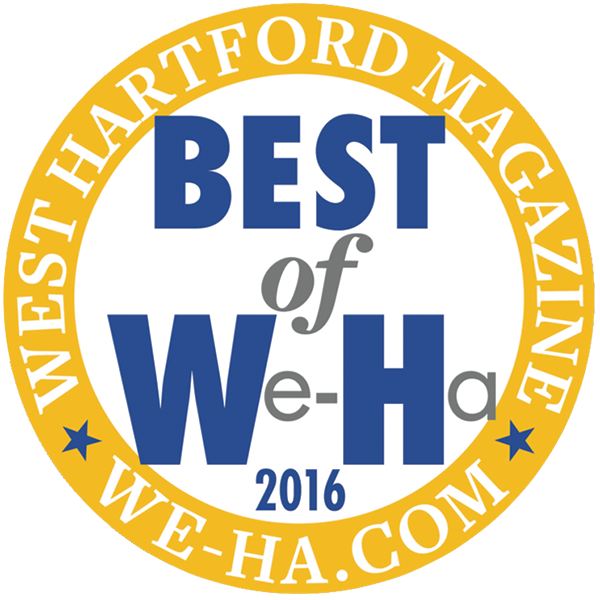 Located at 91 Park Road in West Hartford, CT, Effie’s is your top rated Corporate, Event, and Luxury Event Caterer in Connecticut. 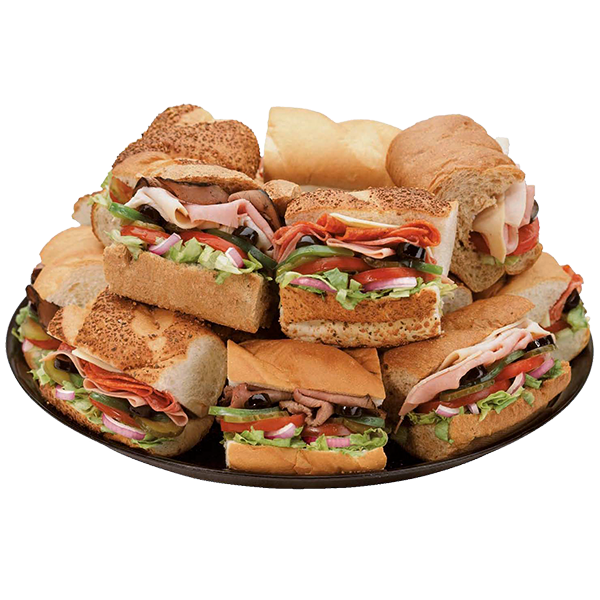 Effie’s Place Family Restaurant’s Catering Division has the best Catered Sandwiches in CT. Located at 91 Park Road in West Hartford, CT, Effie’s is your top rated Corporate, Event, and Luxury Event Caterer in Connecticut. 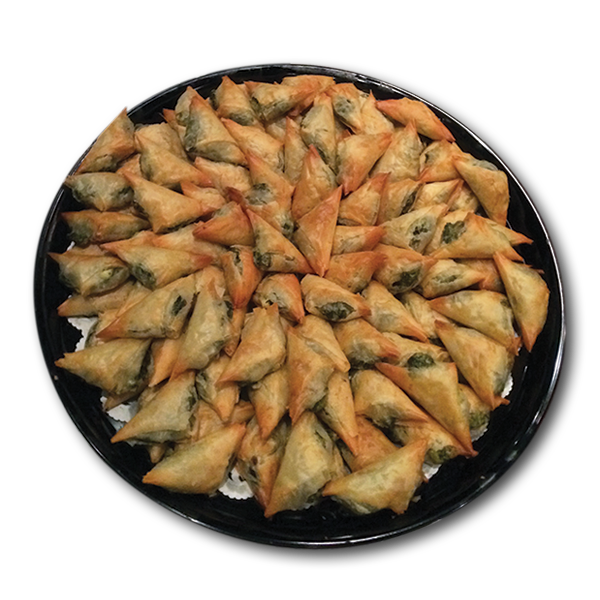 Effie’s Place Family Restaurant’s Catering Division has the best Catered Greek Specialties in CT. Located at 91 Park Road in West Hartford, CT, Effie’s is your top rated Corporate, Event, and Luxury Event Caterer in Connecticut. 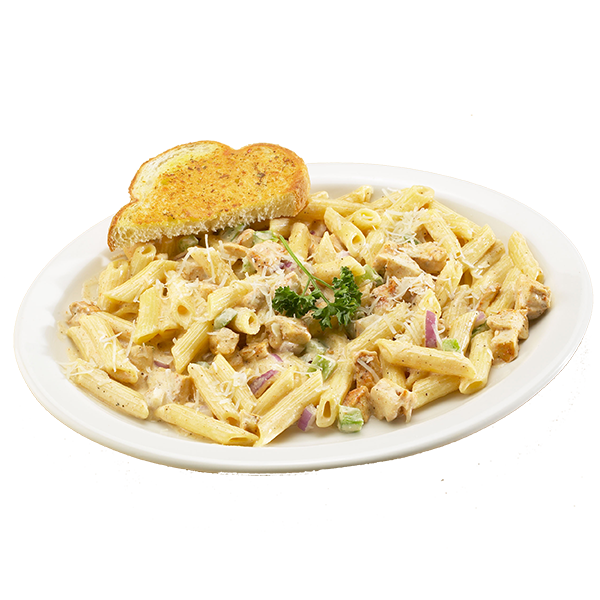 Effie’s Place Family Restaurant’s Catering Division has the best Catered Pasta in CT. Located at 91 Park Road in West Hartford, CT, Effie’s is your top rated Corporate, Event, and Luxury Event Caterer in Connecticut. 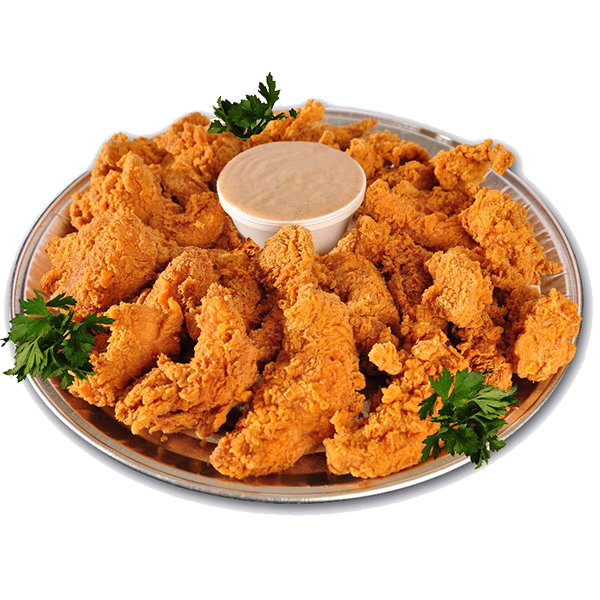 Effie’s Place Family Restaurant’s Catering Division has the best Catered Homemade Dishes in CT. Located at 91 Park Road in West Hartford, CT, Effie’s is your top rated Corporate, Event, and Luxury Event Caterer in Connecticut. Effie’s Place Family Restaurant’s Catering Division has the best Catered Desserts in CT. 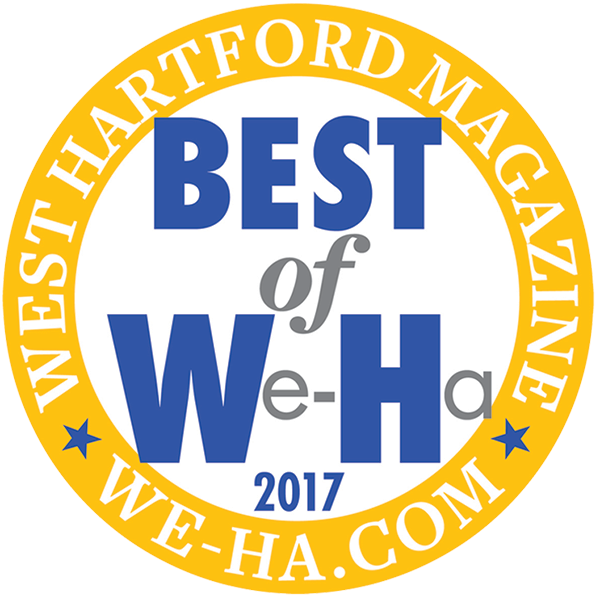 Located at 91 Park Road in West Hartford, CT, Effie’s is your top rated Corporate, Event, and Luxury Event Caterer in Connecticut.